With the Dauin Party House situated right across Apo Island, we were able to skip on the land trip and take our sweet time. 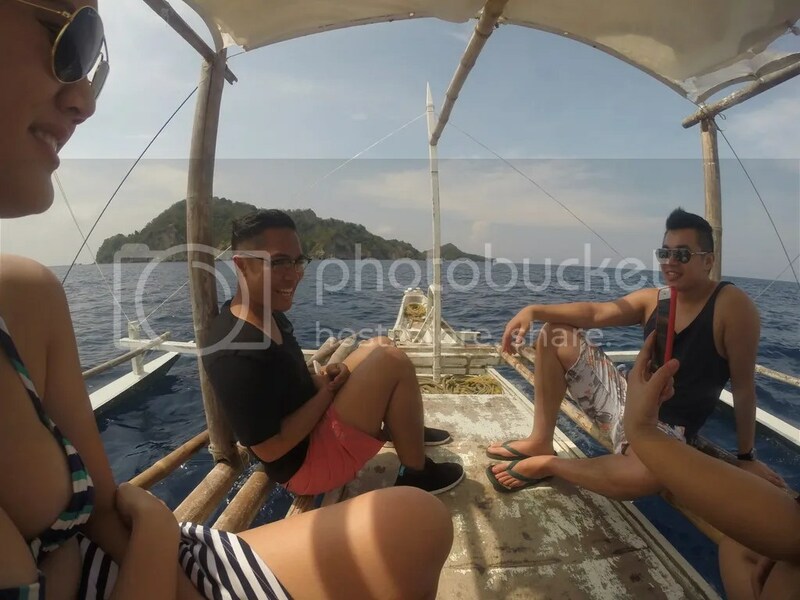 Our pump boat ride was the perfect opportunity for us to take some scenic shots, recap our previous day’s misadventure and throw in a couple of jokes that left us with genuine smiles and good vibes. 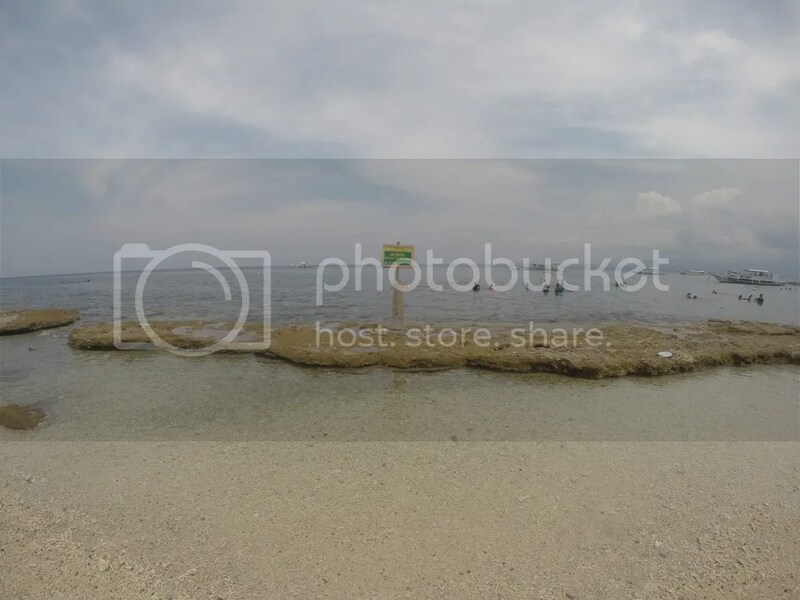 A visit to Apo Island is always part of the classic Dumaguete itinerary. It was no surprise that there were already quite a number of pump boats along the shore by the time that we arrived. 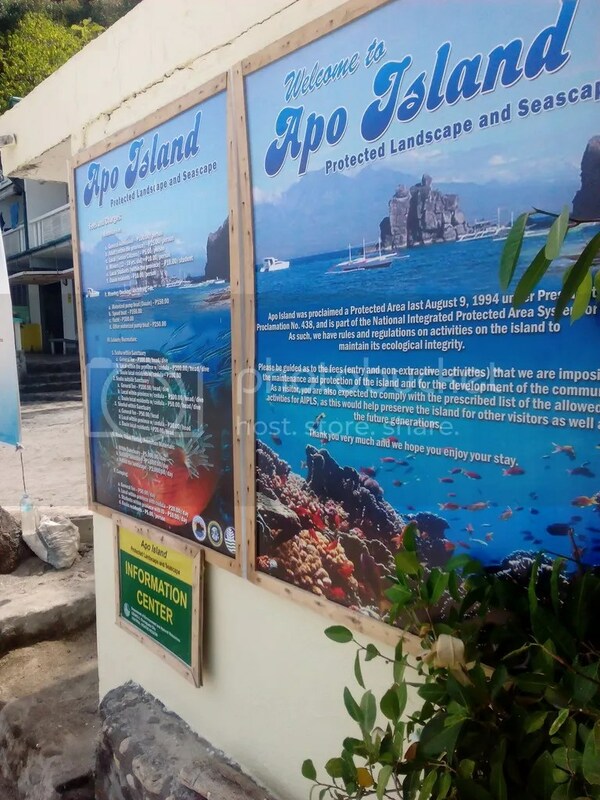 Apo Island is a community-organized marine sanctuary. This meant that each visitor had to pass by the local office to register and pay some fees to help maintain the beauty of the island. Our rented hut was right across the Pawikan Sanctuary. We thanked the heavens for this made the stony walk to the waters less torturous. All of us were highly encouraged to rent some life vests. 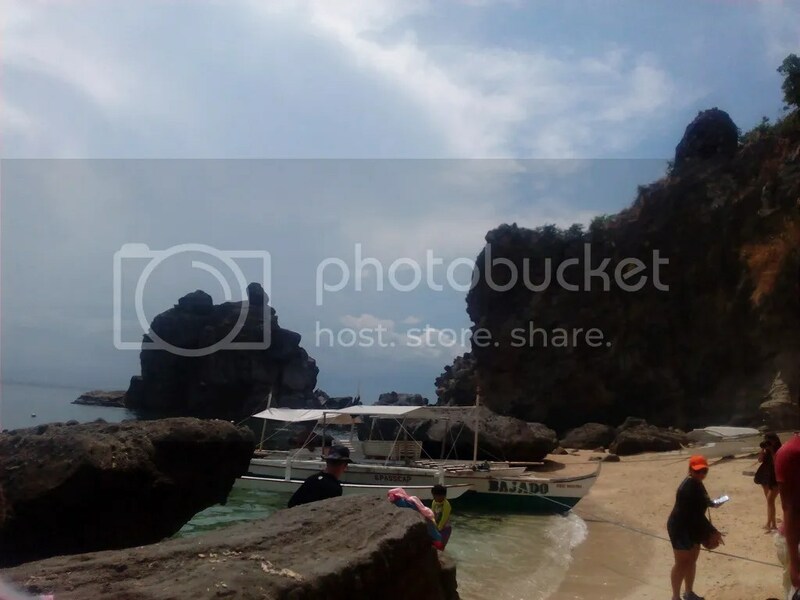 Inexperienced swimmers can get wounded from the sharp corals and jagged rocks. We looked at one another and with some semi-confidence, all claimed to know how to swim. The crucial question they forgot to ask was how long. 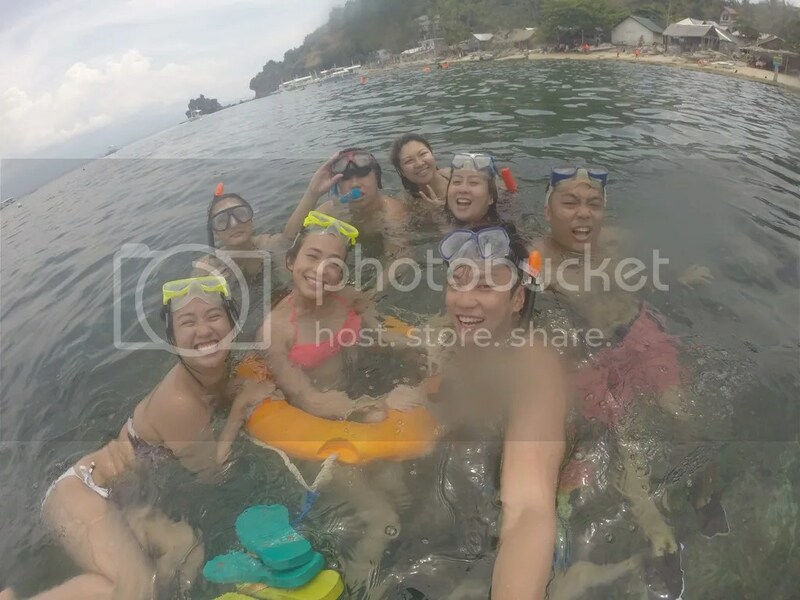 Because just a few meters away from the shore, one by one, we ended up clinging to the only floater. With all of our hands grasping for our own space on the ring, it eventually sunk and left some of us heading back to the shore. Luckily, I stuck around as we were able to get up close and personal with some sea turtles or what we locally call them as “Pawikans”. These creatures are already critically endangered. This rare interaction required some responsibility as touching or stressing them out can cost you some monetary fines. 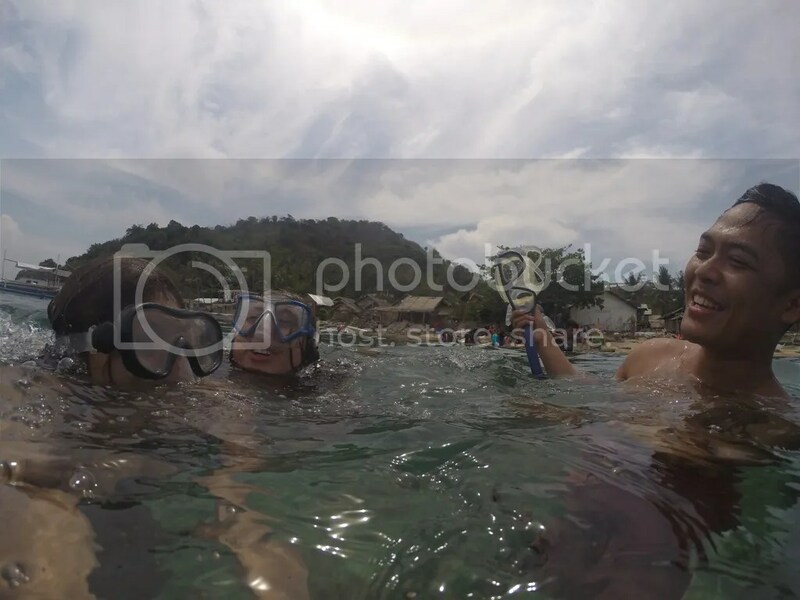 We couldn’t believe it when we realized that we were actually swimming for about two hours. 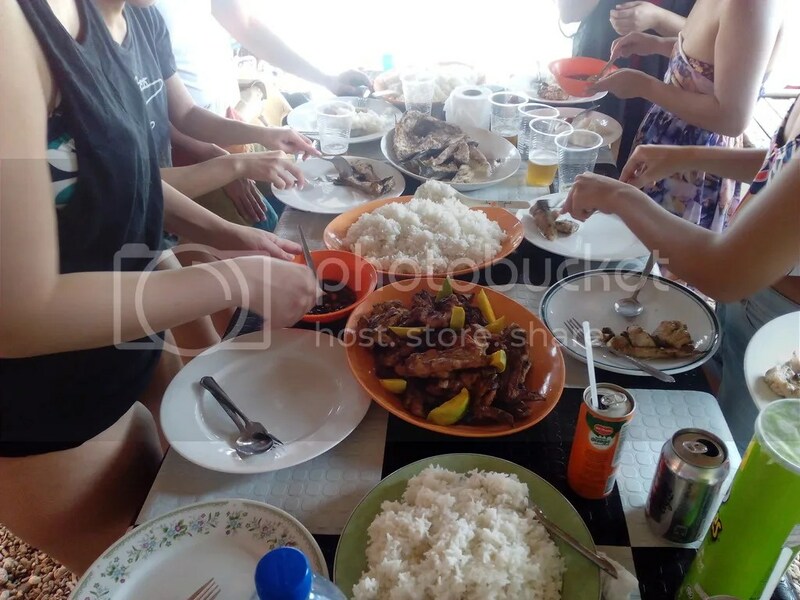 Lunch was truly a highlight with some locally prepared fresh grilled fish and chicken. Since our morning swim was a rigorous two hour cardio exercise, we opted to chill the afternoon away. 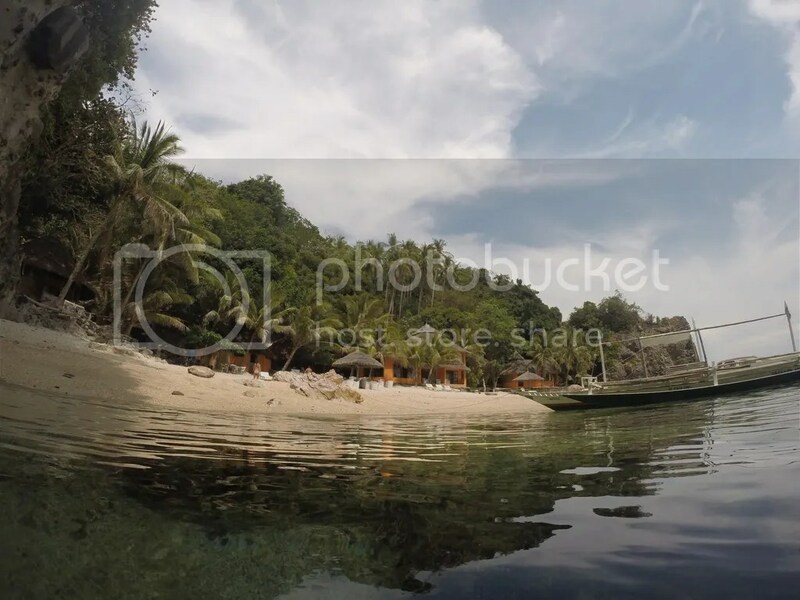 Coconut trees, a soothing view of the sea, beach beds and some drinks were the things that waited for us at the Apo Island Beach Resort. 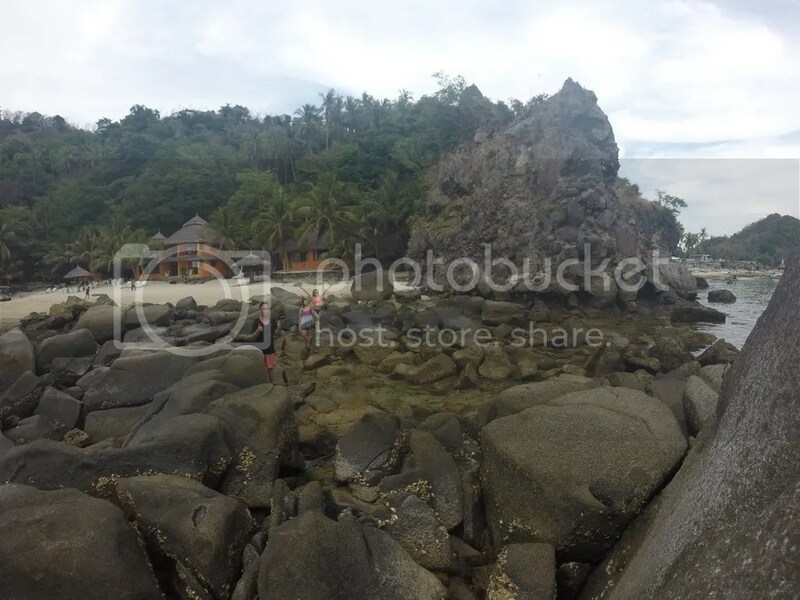 For just 50 pesos, entering this private resort was a steal. 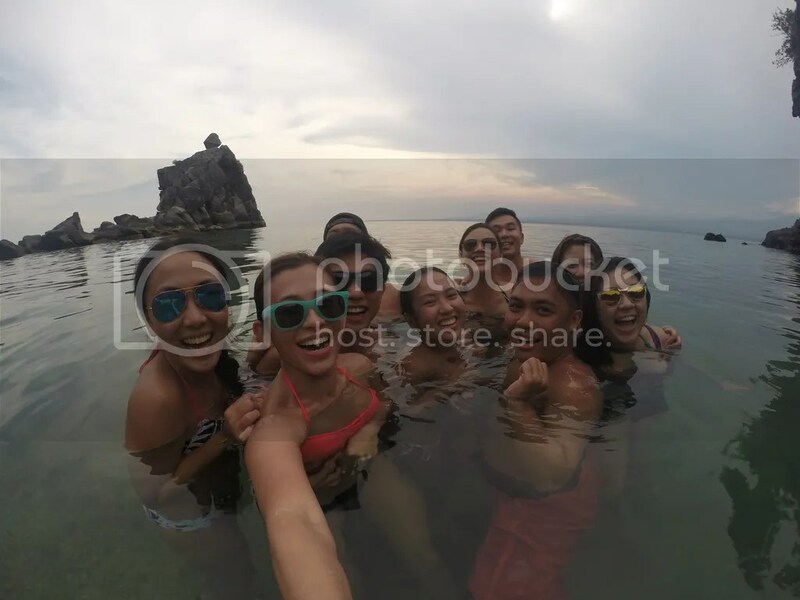 Apo Island had a pretty rock formation which begged for a photo shoot. 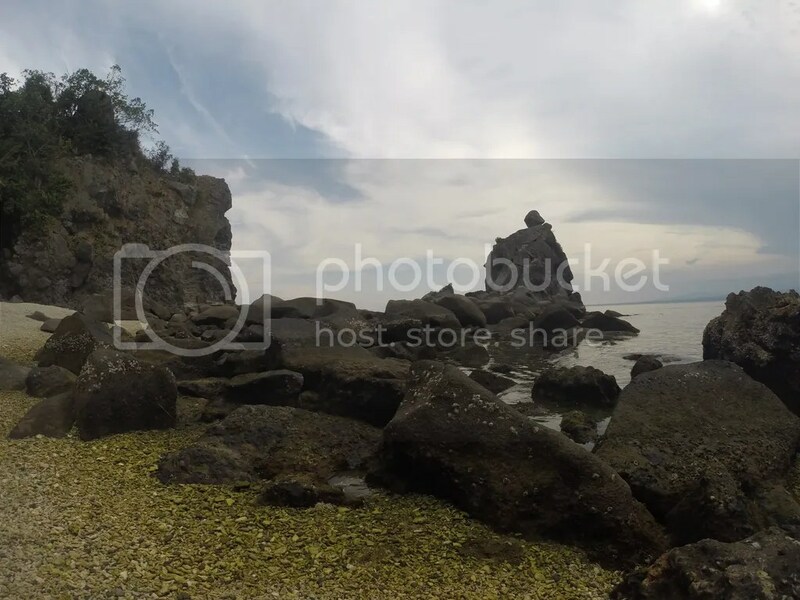 While the rest continued on resting, four of us decided to climb these treacherous rocks in hopes of finding the perfect Apo Island shot. This was what we would call #BuwisBuhay as the rocks were seriously slippery with patches of mossy greens and unexpected dips full of sea urchins. After what seemed like forever, we felt pretty accomplished to take a shot on what felt like the edge of summer. Getting back to shore was another sad story, of course.